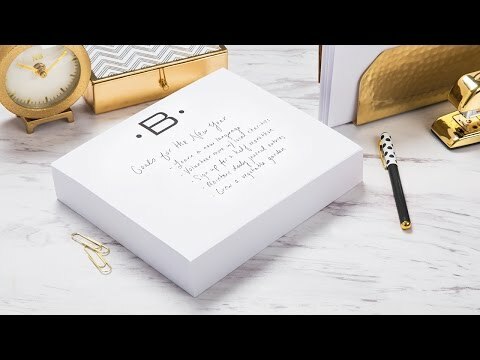 Need a home for your Black Ink notepad? 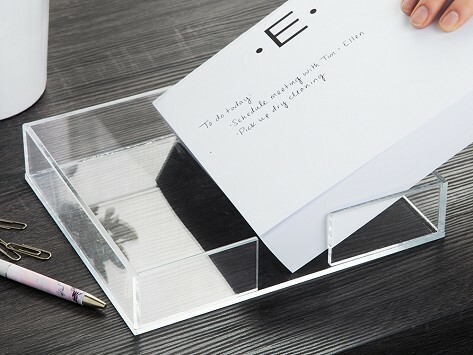 Look no further than this acrylic tray that lets you move from jotting down lists to penning letters without losing your pad. Dimensions: 7.5" x 9" x 2"